EghtesadOnline: The government on Saturday authorized the central bank to intervene in the foreign exchange market to prop the rial after the currency fell to record lows in recent weeks against major currencies. “The central bank will intervene in the foreign exchange market through banks and authorized exchange shops and undertake measures to control the exchange rate of hard currencies,” the presidential website reported. The rial hit a record low against the US dollar on the unofficial market Wednesday, as economic difficulties exacerbate along with the reimposition of sanctions by the United States, according to Financial Tribune. The dollar was sold for as much as 186,000 rials on Wednesday, according to foreign exchange websites. The rial has lost approximately 75% of its value since the beginning of the year. On Saturday, the first trading day of the week, the rial recouped some of its losses to be traded at around 173,000-178,500 per dollar. 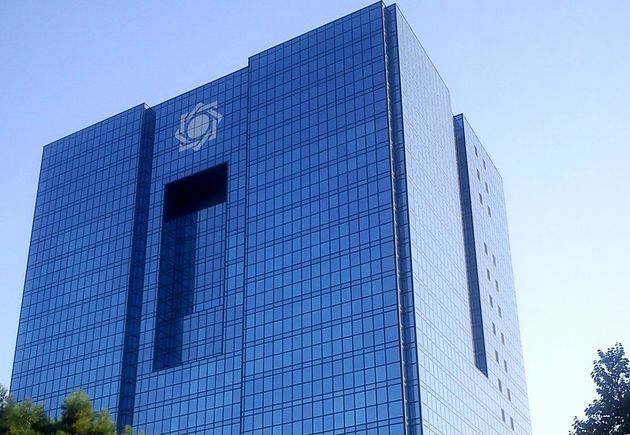 The Majlis will hold a special closed session on Sunday to discuss the reasons behind steep increases in foreign exchange rates, said Akbar Ranjbarzadeh, a member of the Majlis Presiding Board. Central Bank of Iran Governor Abdolnaser Hemmati, Interior Minister Abdolreza Rahmani Fazli, Intelligence Minister Mahmoud Alavi-Tabar, the caretaker of the Economy Ministry Rahmatollah Akrami will brief lawmakers on measures taken to stabilize the gold coin and foreign currency market, Tasnim News Agency reported. In addition, the Majlis Economic Affairs Commission is going to hold a meeting with the same officials to discuss key economic issues, said the commission's spokeswoman, Zahra Saeidi Mobarakeh. She added that despite measures taken to manage the market, price rises are continuing and demand an investigation sooner rather than later. She added that during the meeting forex rates as well as prices of basic goods will be analyzed, the Islamic Consultative Assembly News Agency (ICANA) reported. Relevant authorities will be asked to present reports on their organizations’ performance to the commission.